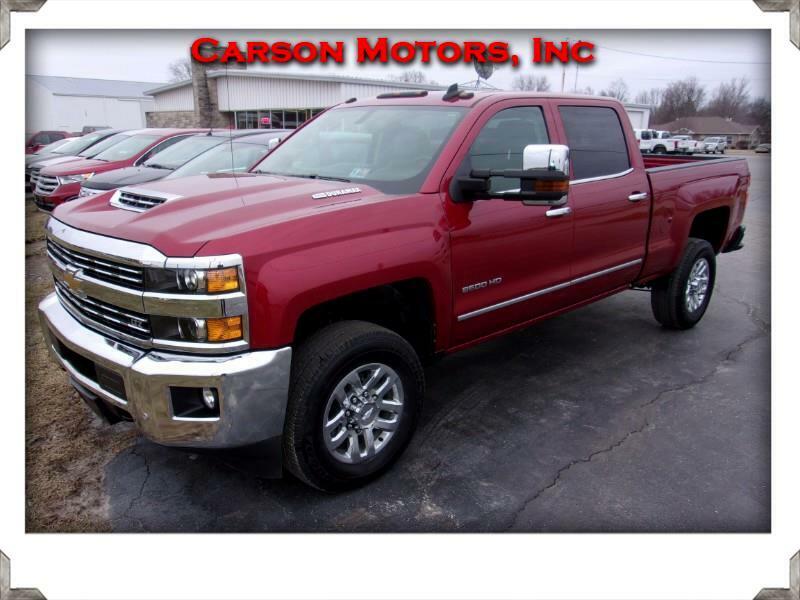 WOW....THIS IS A SUPER CLEAN LOCAL ONE OWNER TRADE IN THAT WAS BOUGHT NEW AT OUR DEALERSHIP! IT'S LOADED WITH ALL THE RIGHT OPTIONS AND IS READY TO GO! SAVE THOUSANDS OFF NEW PRICE!! CALL TODAY BEFORE IT GETS AWAY! !